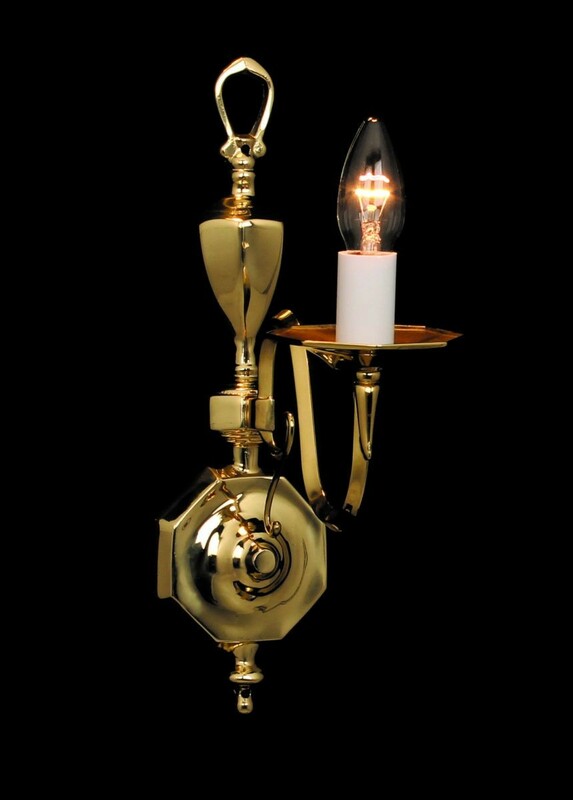 An unusual, unique design this 1 light wall light is a part of the Ghent range from the Brass and Flemish collection by Impex. 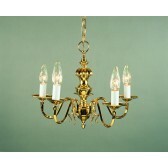 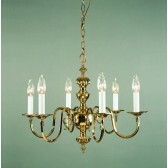 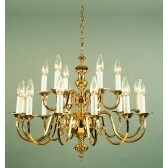 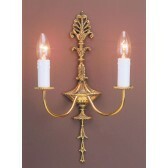 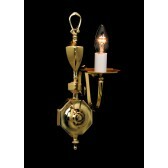 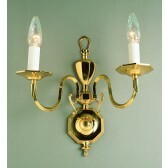 Showing a solid brass fitting, with a beautiful elegant curving arm and detail on the wall mount. 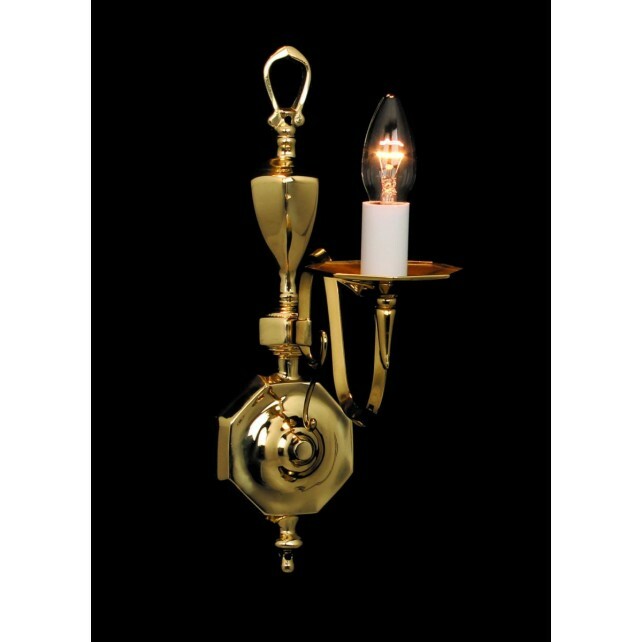 This wall light would look best in a traditional styled setting, whether its welcoming guests or matching with other fittings.